A great summertime carry all customized to fit your personality. 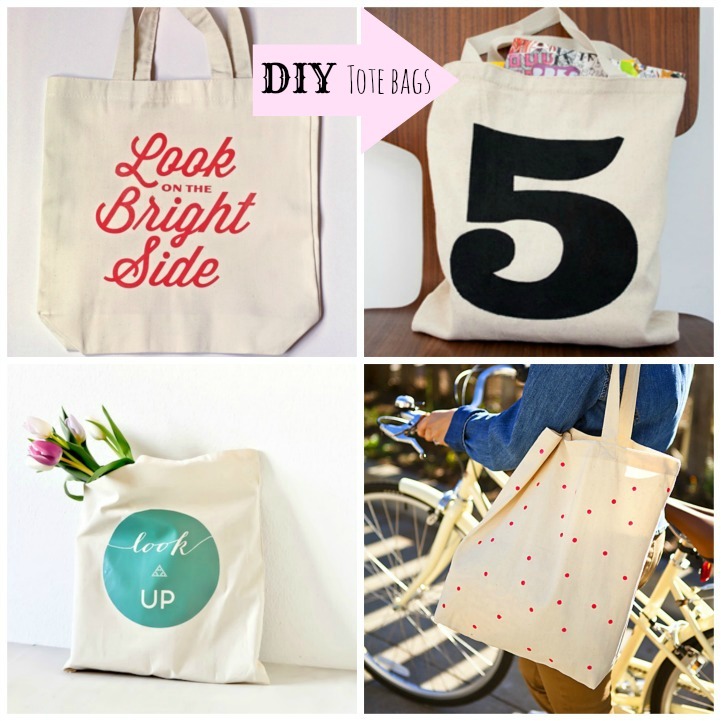 Enjoy these 5 canvas tote bag DIY's. 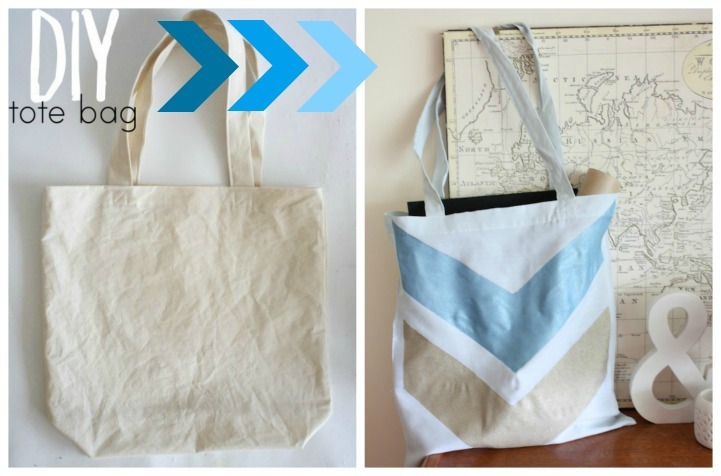 5 Canvas tote DIY's for you to try just in time for Summer.